Noncompliance (NC) and leaving against medical advice (LAMA) are risk factors for poor outcomes, including hospital readmission and mortality.1,2 This study aims to investigate the relationship between NC and LAMA, describe characteristics of NC patients, evaluate the clinical management of acute myocardial infarction (AMI) in NC patients, and identify predictors of LAMA in this population. We hypothesized that NC would be associated with higher rates of LAMA. Gargiulo G, Windecker S, da Costa BR, Feres F, Hong MK, Gilard M, Kim HS, Colombo A, Bhatt DL, Kim BK, Morice MC, Park KW, Chieffo A, Palmerini T, Stone GW, Valgimigli M. Short term versus long term dual antiplatelet therapy after implantation of drug eluting stent in patients with or without diabetes: systematic review and meta-analysis of individual participant data from randomised trials. BMJ. 2016:i5483. 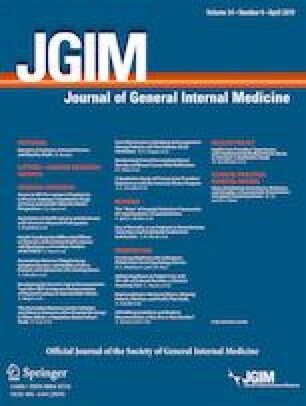 https://doi.org/10.1136/bmj.i5483.